SmartGraft is an in-office procedure and is typically performed in just one visit. First, we will need to shave a very small area in the back of your head to extract donor grafts. This area will be easy to hide after treatment so you don’t have to worry about losing another patch of hair. Next, we will numb the area where the grafts will be placed. We will use the SmartGraft device to remove grafts from the designated donor site and take steps to collect and store the grafts in a sterile environment. The actual grafting procedure involves numbing the implantation site and creating very small openings for the graft implant. This is a very precise and controlled procedure since the angle and placement of each graft must be perfect. 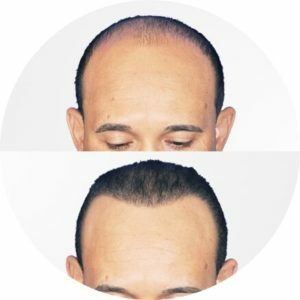 The entire grafting procedure can take up to five hours or more, depending on how much hair loss there is and how many grafts you need to achieve your final result. You will receive aftercare instructions and recommendations on how to take care of your hair and scalp for the next few days. Hair regrowth typically occurs in phases and your hair will likely shed during the first few weeks. Most patients see a noticeable improvement within six months and full growth within 12 months of treatment. 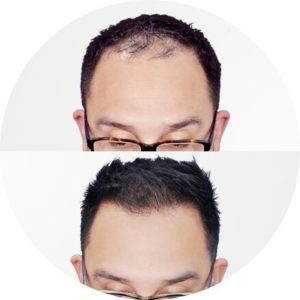 If you want to restore the full head of hair you had in your youth and stop hair loss, talk to us about the benefits of SmartGraft. We can determine if you are a good candidate for this hair replacement procedure during your consultation. 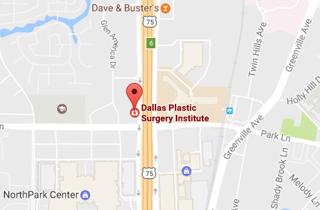 Call 214-827-2814 today!